Silverleaf OPEN HOUSE Sunday 9/23 11:00 - 4:00 p.m. 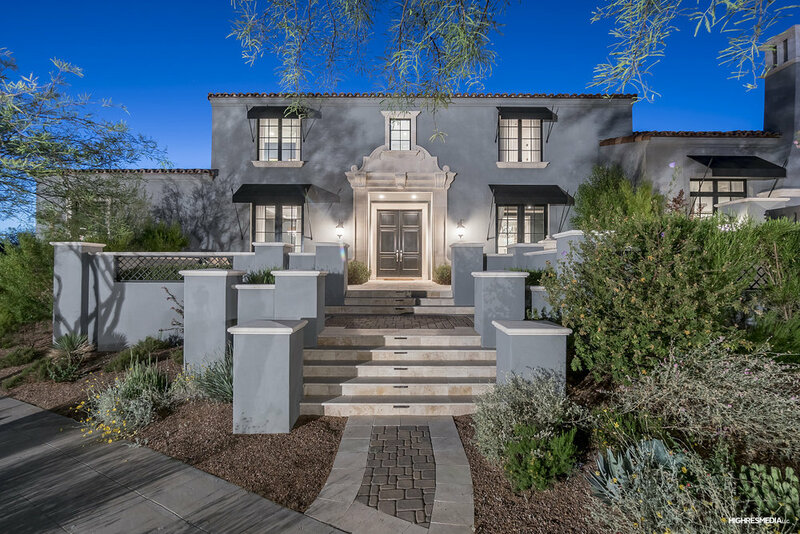 Located in The Parks at Silverleaf, this incredible formal Mediterranean style residence is in a great location and offers gorgeous mountain and city views. Designed for entertaining, the generous layout includes a magnificent kitchen with two islands, large breakfast bar and built-in banco seating, office/billiards room, private dining room, cabana and more. The family room surrounds a statement fireplace and glass retractable doors open to the outdoors. You'll envy the master retreat with spa-style bath, claw-foot tub, vanity, spacious walk-in closet and private balcony. Outdoors is your private oasis with large covered patio with fireplace perfect for outdoor dining, pool, spa and cabana. This is a must see! If you’d like to see an online tour now, click HERE!